At Vision Control & Automation, our entire business is built around providing superior customer service and support. Our goal as a distributor is not only to deliver quality products on time, but also to help reduce your overall operating costs and increase productivity. 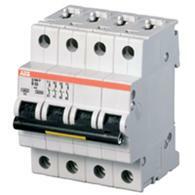 ABB’s Enclosed IEC and NEMA starters feature a durable, protective finish with industry exclusive electrophoretic dip coat prime and a power coated surface for added protection. A seamless foam-in-place gasket provides a secure seal against contaminates and ensures a water and dust tight seal, while a pre-drilled mounting plate provides easy mounting for a control circuit transformer kit. 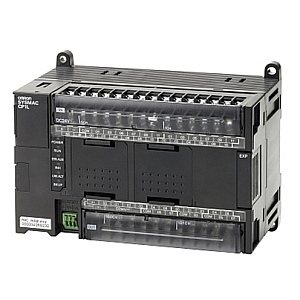 The OVR NE12 is a multistage protector with fast acting varistor (MOV) and EMI/RFI noise attentuation filter to limit overvoltage to values compatible with the sensitive equipment connected to the network. 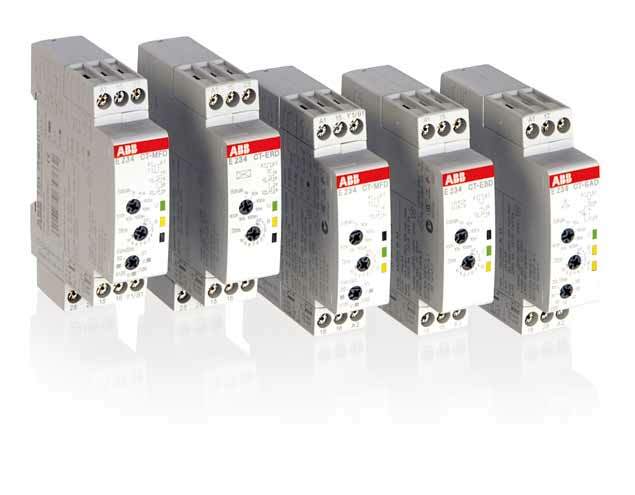 In addition to the OVER NE12, ABB recommends adding OVR DIN rail SPDs at branch panels and equipment, creating a multi-level approach to protection. 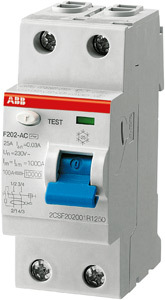 usable in Type 2 applications, are constructed with the same high quality as the ABB 2nd Edition devices but with improved safety. line with available Double Cage Clamp or Push-in Spring Clamp (Easy Connect Technology). 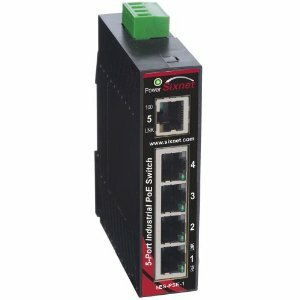 These new versions directly replace and improve upon the existing ranges and provide timing functions for all applications. 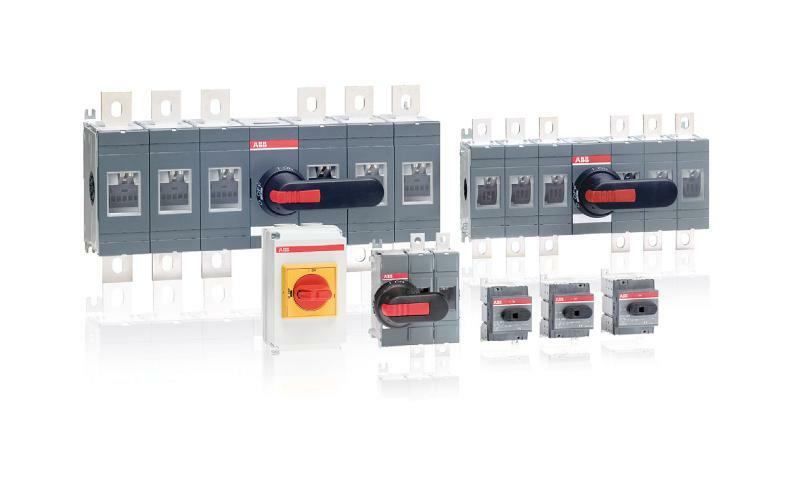 Hammond Power Solutions offers a variety of dry-type transformers with standard three phase ratings up to 1000 kVA and specials to 34 MVA. 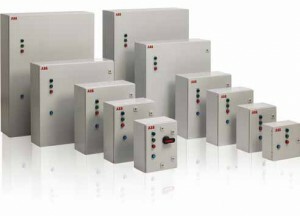 HPS also features state of the art technology and manufacturing processes, and designs and manufactures many unique specialty and custom transformer products. 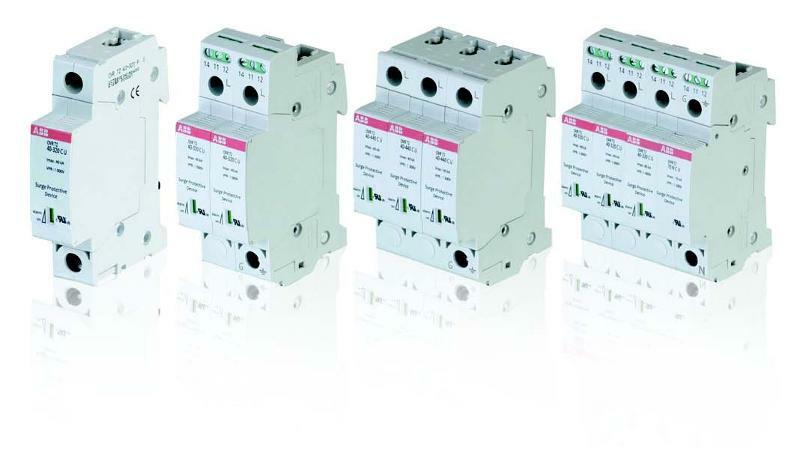 HPS transformers are suitable for any commercial, industrial, manufacturing or production process application and can be engineered for any environmental condition. 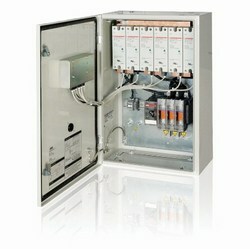 In addition to conventional indoor applications, our dry units can be built for outdoor locations, where airborne contaminants pose a risk to electrical equipment.